When homeowners and business owner are searching for Ruud air conditioner equipment and service in Chicago, they trust the heating and cooling experts at Polar Heating and Air Conditioning. Whether you are looking to have the latest, High efficiency system installed, have your current system maintained, or you need a repair, we have you covered. At Polar, our heating and cooling technicians have over 60 years of experience working on all models of Ruud air conditioner units. We pride ourselves on offering the best equipment, at the best price, installed by the best. We are a family owned and operated business that proudly provides service to all of Chicago including the suburbs and NW Indiana. When it comes to value and integrity, Polar cannot be beat. We offer a low price guarantee on new air conditioner installation and will beat any competitor’s price by up to 5%. If you are interested in scheduling a FREE estimate, contact one of our customer service representatives today. We can schedule a technician to come out to your home or business at a time that works best for you. We look forward to serving you! When it comes time to repair your central air conditioning system, you must choose wisely. 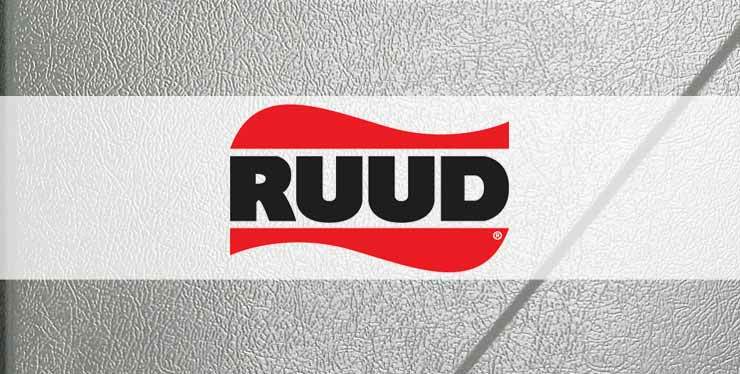 The truth is, there are some bad eggs out there when it comes to Ruud Air Conditioner repair. Fortunately, you can always trust the experts at Polar Heating and Air Conditioning to get the job done right. We have thousands of satisfied customers throughout Chicago, the suburbs, and NW Indiana. Our Nate Certified HVAC technicians travel in fully stocked vehicles which means that almost any repair can be made immediately. 24 hours a day, 7 days a week, we are ready to serve you. Not only can you depend on Polar for fast Ruud Air Conditioner repair Services, but we are also extremely affordable. Contact us today for a free second opinion if you have already had a company give you a written estimate. We can come out and give you our diagnosis, free of charge. This way, you know that you are getting the proper service at the best price!